morefrom has no other items for sale. 42100651 Seiko SLP-MRLB WHITE LABEL FOR TRAY 28X51MM 1700 LAB/ROLL 1 ROLL/BOX - 42100651 (Consumables > Printer Ribbons). Colour of product: White. Tape and DAT Drives. Hard Drive Caddies. 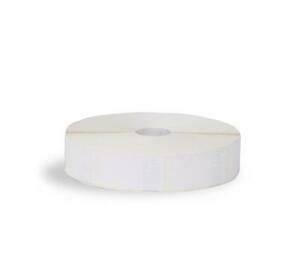 Premium quality paper label with permanent standard adhesive. Immediate payment of £25.90 is required.